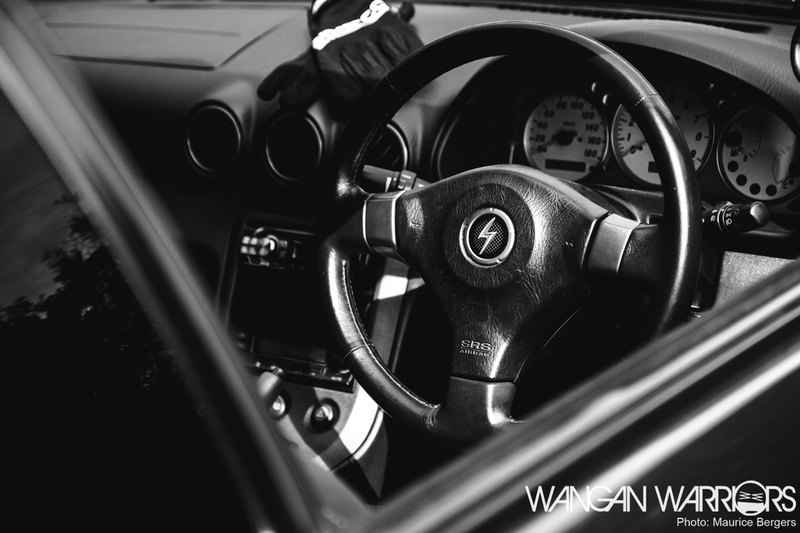 A few months ago, some of the Wangan Warriors decided to drag me along on their trip to the Nürmeet 2013. 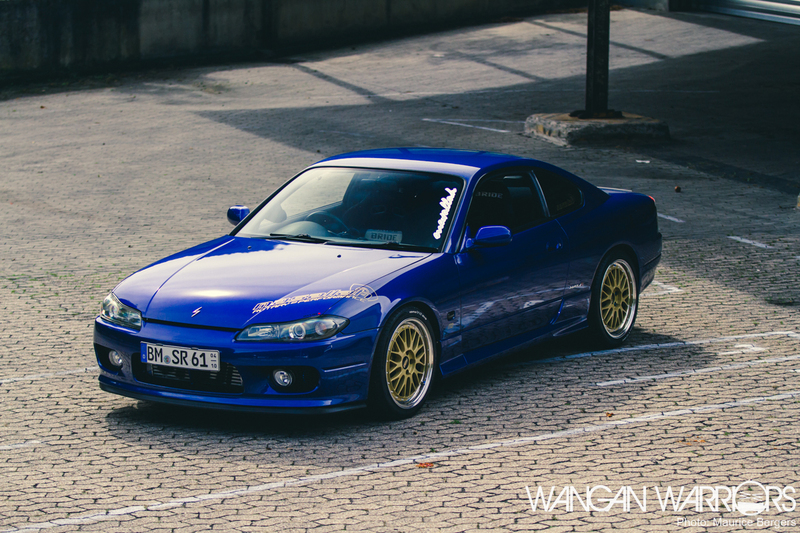 During one of the days there, we spotted a nice S15. Quickly I went over to the owner and asked him if he’d be up for a photoshoot… Needless to say, he was. 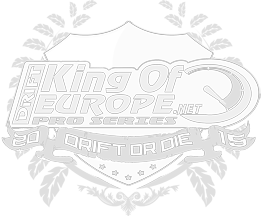 A lovely tour through the Eifel was planned for that day, so were were a bit short on time. 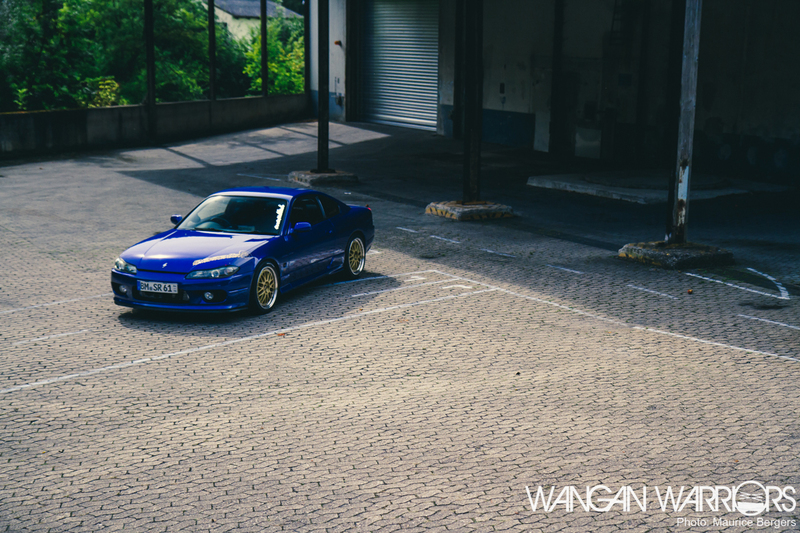 Luckily I was able to spend enough time with this very clean and proper JDM Silvia to capture some photos of it. Yakup (on the far right), the owner of this S15, was brought in contact with the Nissan S chassis when his cousin bought an S13. Something about that car sparked Yakup’s interest, so he decided to investigate what other models Nissan had to offer. His search lead him towards an S15. The car blew his mind when he first laid eyes on it and he was somewhat overwhelmed by the whole appearance of the vehicle. From the clean but simple lines of the design down to the intricate details. After falling in love with the Silvia, Yakup set out to find the car he wanted to make his own. Finding your dream car isn’t easy, so he had to be patient, especially since he had a few demands when it came to the state of the car. 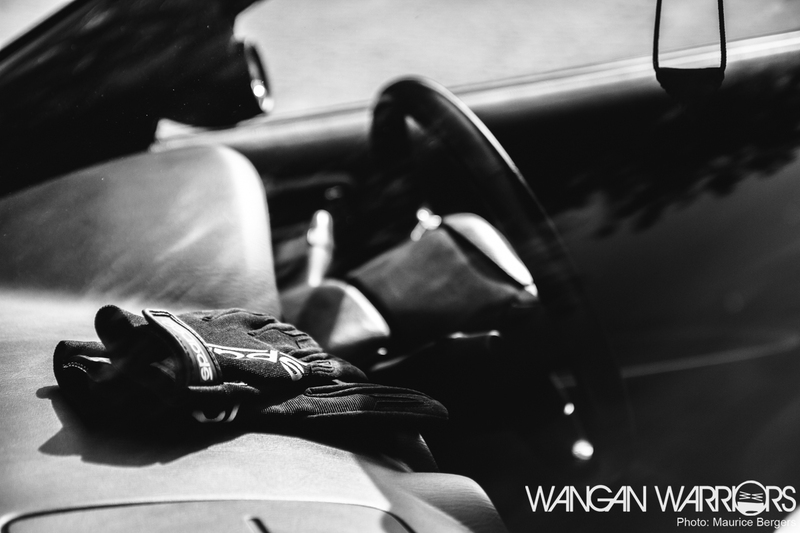 The most important thing to him was that the car would be rust free and in the best possible condition. This would provide him with a solid base to work from and customize the car to his liking. 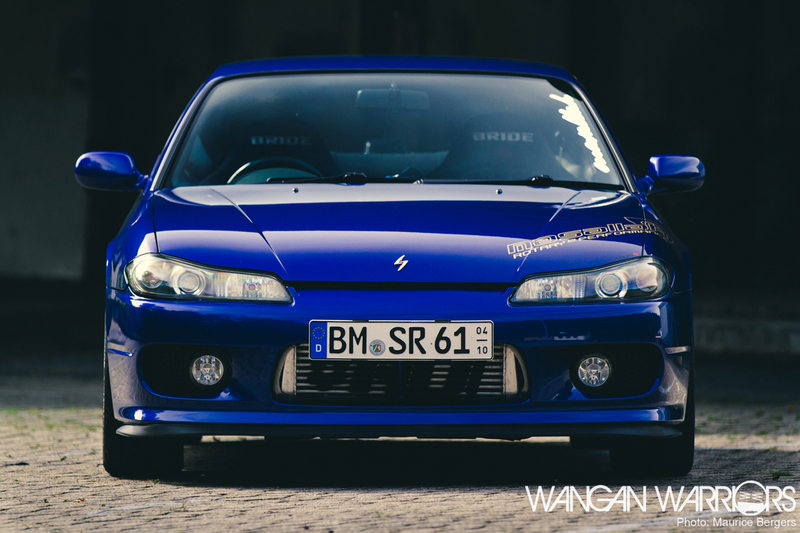 About 2 years ago he found the car he now drives with pride: A beautiful blue Nissan Silvia S15 Spec-R. There was one problem though: the car still had Japanese papers. This meant Yakup had to modify certain parts of the car first, things like the headlights, foglights and some other parts before it would be road legal in Germany. The car passed the tests of the TÜV (German for Technical Inspection Association) with ease and the moment was finally there. 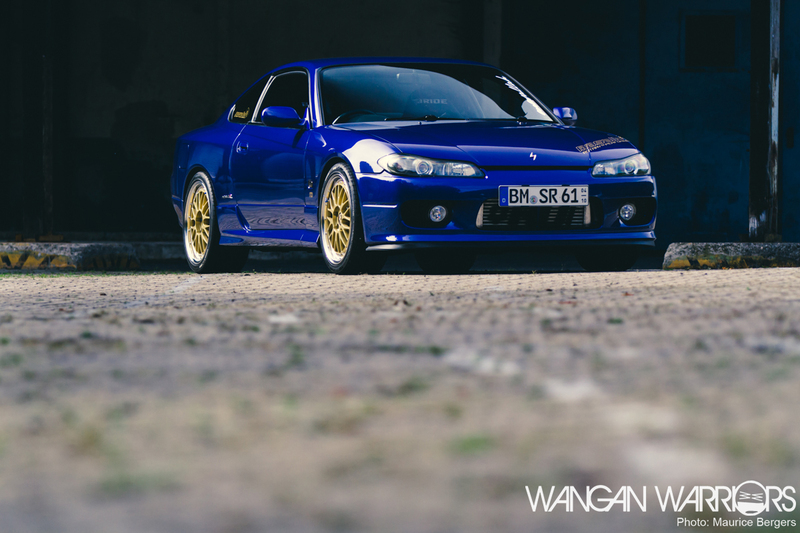 Yakup could drive his JDM S15 on the German roads and he could begin changing the car to his liking. In my opinion Yakup has really managed to stay true to what in his eyes was the essence of this car. Clean but still aggressive and with great attention to detail. 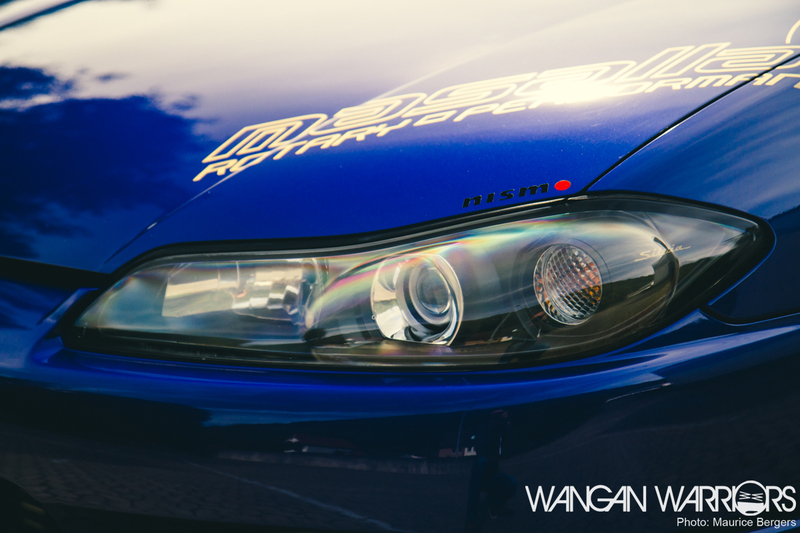 Take the Silvia logo in the headlight for example, changed to gold to gold to fit the colour-scheme of the car. Even though more extreme Silvia’s can look amazing, I believe design of the Silvia lends itself well to a more subtle approach. 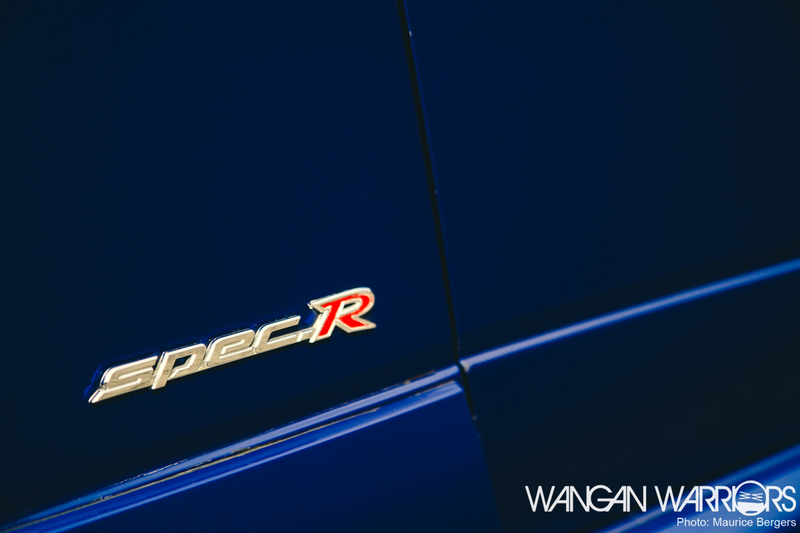 Yakup gave the car a personal touch, while making the car look the way it should’ve come from the Nissan factory. He opted to go with a set of face-mounted BBS Le Mans, in a marvelous colour that I had never seen before. 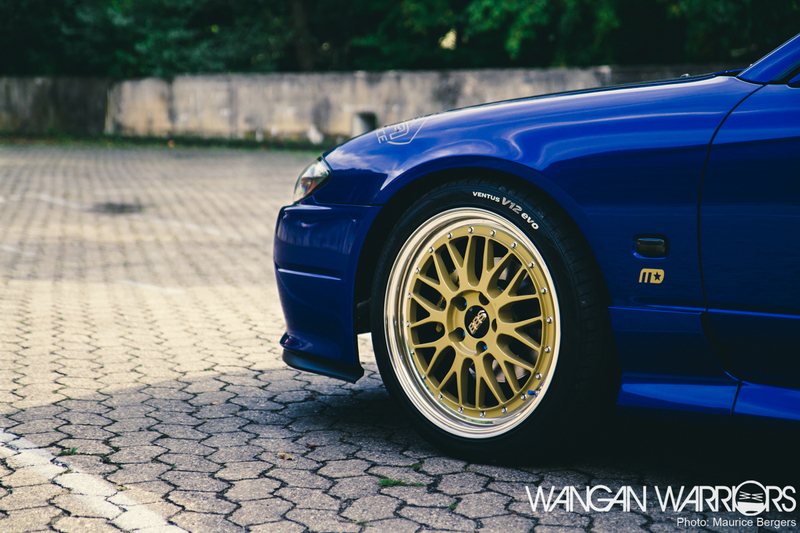 The gold has a satin look to it, that makes the wheels stand out while remaining classy. 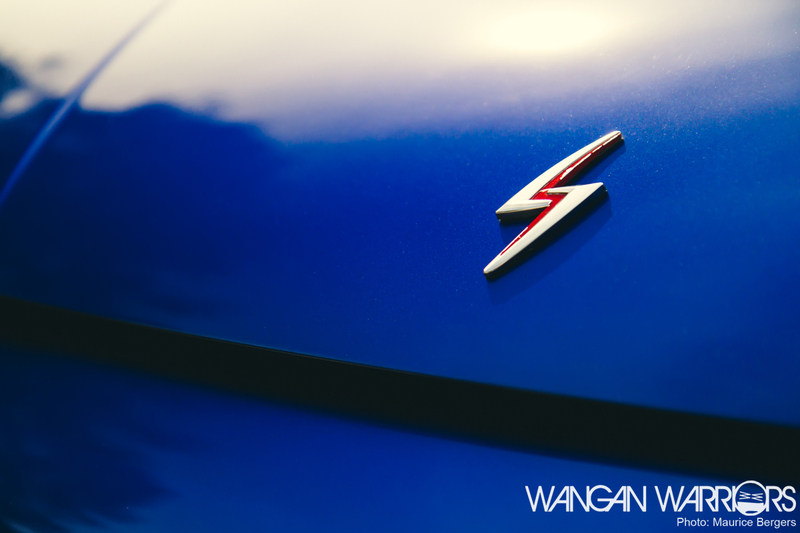 While looking at the back of the car, we can see the lovely bootlid spoiler.  Another one of those easily overlooked details, but one that really manages to ‘finish’ the line of the car. Continuing with the smaller things that make this car stand out, even the lug nuts are matched to the colour scheme of the car. Some people could care less about details like this, but not Yakup! 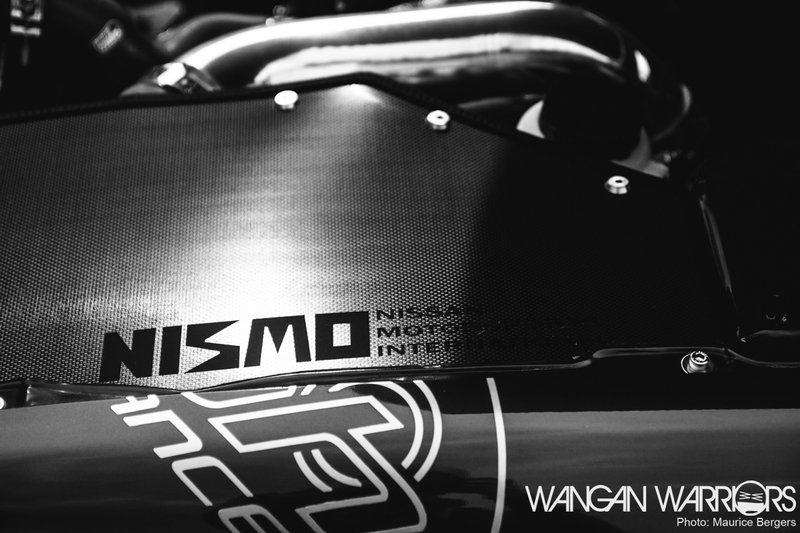 The car was also fitted with Nismo sport suspension to improve handling and lower the ride height. Some of you might think ‘needs more low’, and most of the time I would agree, but when considering the style Yakup envisioned for this car, I think the car sits just right. 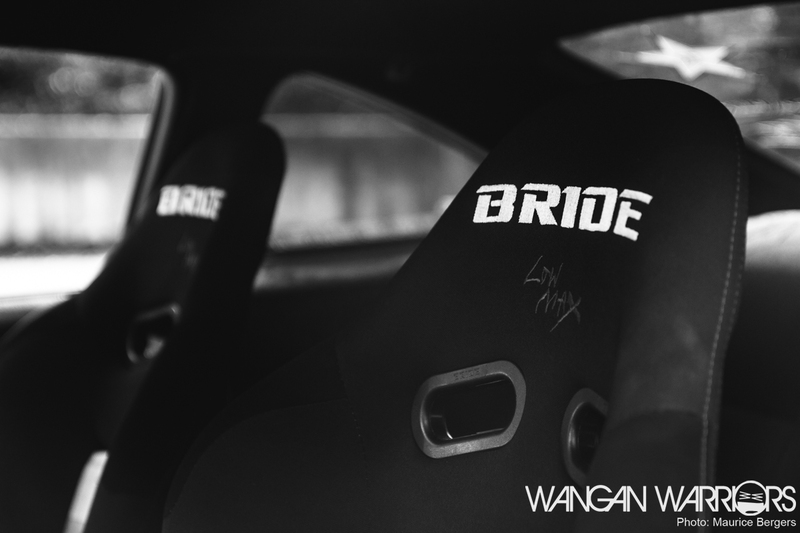 To provide a more sporty look inside of the car, we find a nice pair of Bride bucket seats, mounted on a set of custom-made rails. I’m a big fan of seats like these, as they tend to provide the driver with more support than the standard seats. And aside from that, they look really nice and fit the S15’s interior well. Looking into the wonderfully clean engine bay, we can see the famous SR20DET sitting pretty. With ‘only’ a few smaller modifications done to the engine, this machine might not have amazing amounts of horsepower. Even Yakup’s approach to the engine tuning is in line with the look and feel of the car. 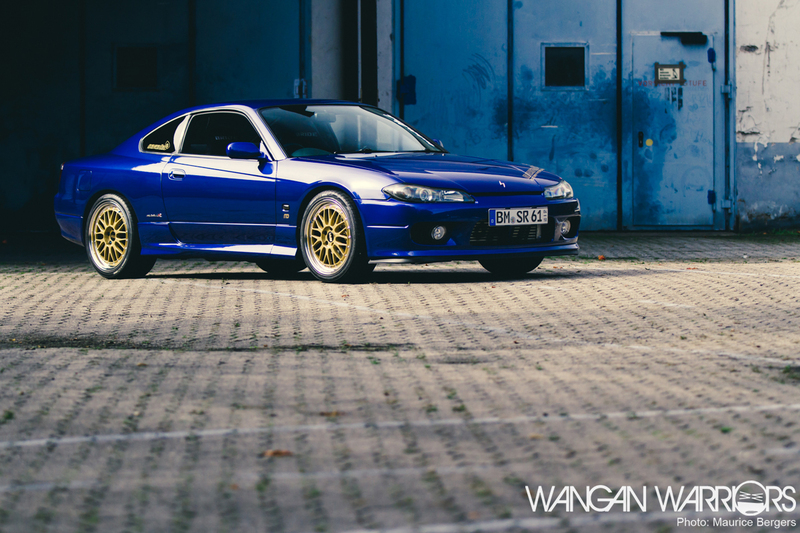 I’m sure though, that anyone who has ever driven an S15, that even in its stock form the SR20 is a very potent motor and plenty powerful to have loads of fun with. In the end I think this car is a great example of ‘less is more’. Sure, an extreme S15 can be amazing, but sometimes you just need to appreciate a car that is as subtle as Yakup’s unadulterated S15. He does have further plans with his ride though when it comes to modifications, so I’m hoping to catch up with Yakup next year and see what else he’s done to his already stylish mode of transportation. Thanks to Yakup for sharing his story with me and allowing me to share it with the world.